If you're tired of serving the same side dishes night after night, you might want to give Bulgar wheat a try. 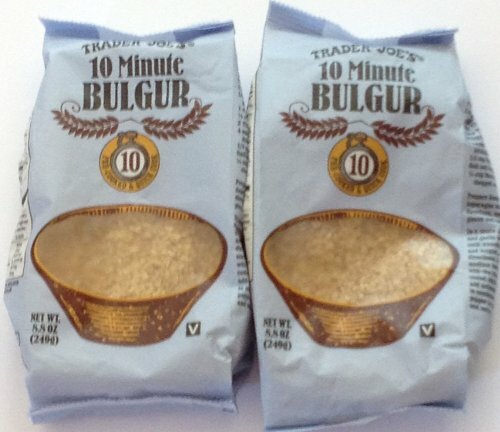 I love it's nutty flavor, but it can take about 45 minutes to make so I was pretty happy when I found 10-minute bulgur at Trader Joe's. For this recipe, I cook the bulgur in chicken stock with a little salt and butter, then mix with a colorful variety of veggies resulting in a very tasty and attractive side dish. Bring chicken stock, butter, and salt to a boil. 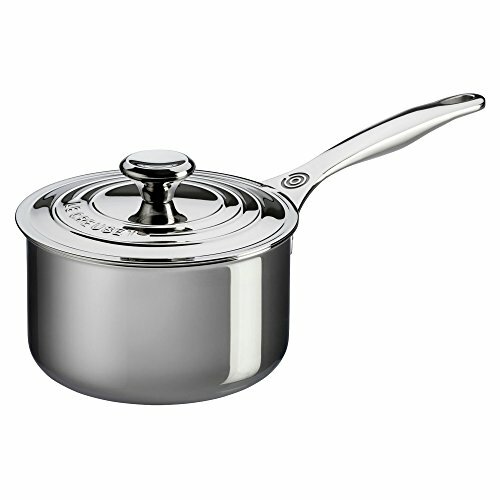 Stir in 10-minute bulgur wheat; reduce heat to low and cover for 10 minutes or until all the chicken stock is absorbed. Add the corn, lima beans, scallions, and red pepper; mix well and serve. Makes 4 servings.